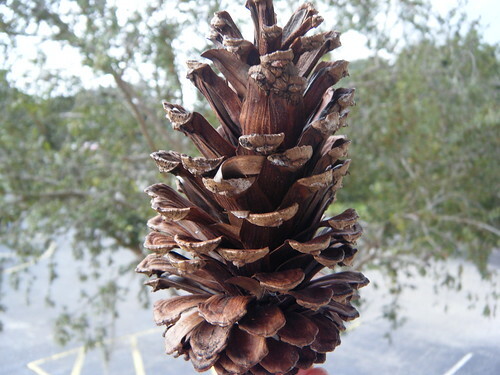 Are Pine Cones Safe For Parrots? This question comes up fairly often this time of year, so it would seem a blog post on the subject is in order! We are always looking for ways to keep our birds entertained because a happy bird is a bird that has destroyed toys littering the bottom of the cage. When nature offers us free “toys”, we should gratefully accept.